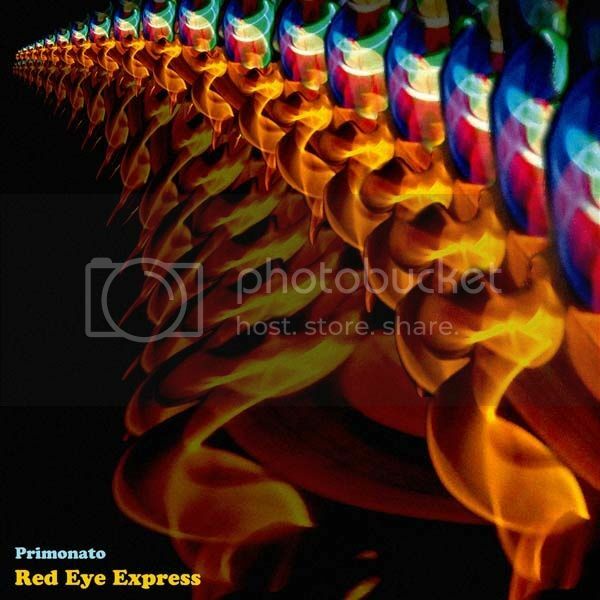 Red Ey Express' brand new double album, Primonato, is now released. Red Eye Express are the team of producers Giorgio Giampietri, Damiano Verna and Christopher Innes. Veterans of the Australian electronic music scene they've been featured on a host of releases, ont on the Tempest label, but also through Cosmicleaf (Greece), Yellow Sunshine Explosion (Germany), Tranceport (Russia), SoulCandi (South Africa) and Cinetiks (France). Primonato explores a synthesis between guitars and electronics, influenced by traditional music and ambience, it's not to be missed. Available in limited edition double CD with lush 8 page booklet, through our online store or available digitally on Bandcamp, iTunes, Amazon & many more. It is also available to stream for free on Spotify & Rdio. Featuring 22 tracks, 18 of these, previously unreleased. The album comes with a bonus collection of remixes from Tempest favourities Stickleback, Arcane Trickster, Robodop Snei, Garagee, Audiosauce, Skazka and Aquamarine Sounds in addition to mixes from Implantfrom the Alfa Matrix label and Apell from Clan Analogue.